This post includes 10 effective ways to improve your websites’ rank with in-depth insight of each method. Long form content is considered by some professional that an article more than 800 words assumed as a long-form content, whereas others think that it should contain more than 2000 words. So don’t be confused, we are considering the average figure 1200 words. All the user always in the hunt that they find everything at a single place about the topic, if you are providing them a little information about the topic then the user will not find it useful and it is possible that they back bounce from your webpage. To keep the user engaged and busy on your landing page, create some interesting content that he will not find anywhere else. The main difference between a novice blogger and an experience one is smartness. Maybe both are good in writing the same content but the experienced blogger optimize his article with the proper keyword for the people who are searching for it. So Keyword research becomes the first and most important step to find the keyword related to your topic. 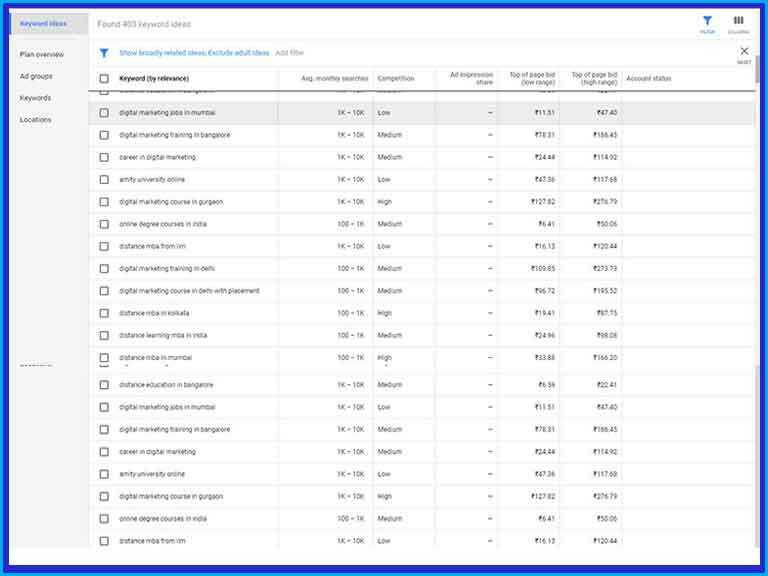 At this point, you become aware that you should focus on keyword research but a lot of people still don’t have any idea that targeting long tail keywords also provide an advantage. These are the super specific keyword phrase that actually searched by the users and the best thing is that it is much easier to rank on search engine. Subheadings like h2, h3, and h4 can be used to make your post more attractive. Your headline may be attractive and amazing or structured very well with sentences but if your blog post is longer than 150 words, it is recommended to add sub-headings to build your post more catchy. By using subheadings you can break your content into simple and easily navigate post. Your website rank grows on a certain keyword on which you are interlinking a page. Navigate your audience for more option to read. If you are promoting any paid service it can help you in that way also. Same as inbound links, it is always advisable to link the other pages of your niches that is called Outbound links, it also tells the bots that your page of higher quality. It is suggested that using 2 to 4 links on 1000 words is a good way to improve your webpage rank. But always keep in mind one thing, the site you are linking will be shown on your page, make sure it is authorized page and not contain spammy content. Title Tag optimization is very essential with respect to increasing your webpage rank; it can effectively enhance your page visibility in SERP. And you will be aware of the thing that title tag optimization is the first thing the users will see on the Search Engine Result Page. Put your focus keyword and briefly describe the benefits the page offer while writing the title tag for your web page. It should be eye catchy and enacting so the visitor goes through the entire page to read. Decrease the percentage of bounce rate. Add as much as relevant multimedia to your long-form content, it will enhance the perceived value of that page, and it attracts reader also. 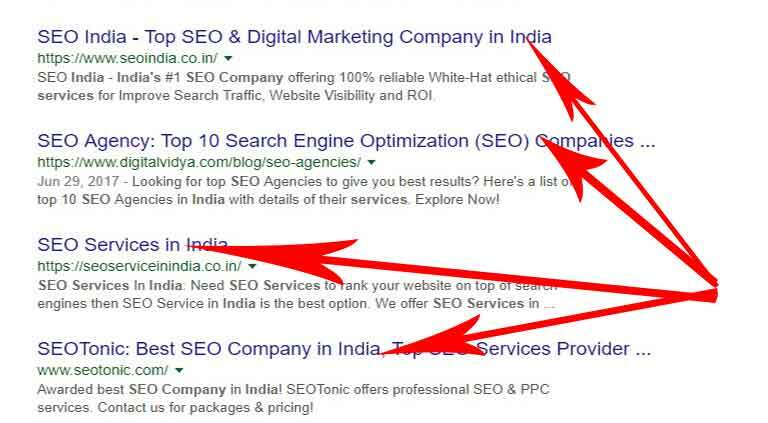 Great article on ranking your website.The methods provided in this article are really helpful and one should properly implement on these to rank their website higher on SERP.